You don’t have to be headed to a party at Dr. Frank N. Furter’s castle to get all gussied up. A midnight movie will do quite nicely, thank you very much! If you are a huge, die-hard fan of The Rocky Horror Picture Show (and you are), then you know you can’t just show up at the theatre or stroll into the cinema without full-on costumed regalia. And that means going all-out, from the tip of your toes to the top of your head! 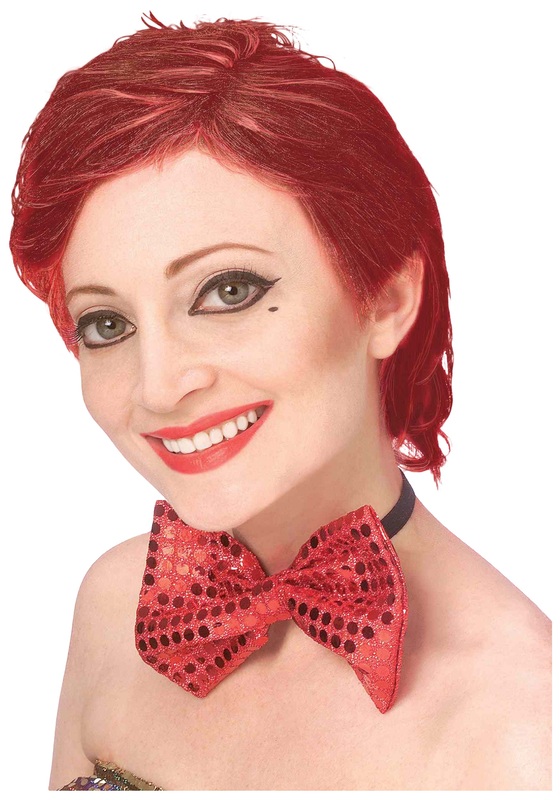 Grab this iconic Rocky Horror Columbia Wig and dress as your favorite character; you can rest assured you won’t be sneered at for skimping on your accessories! Audience participation at the Picture Show is real and if you are not sporting your love for Columbia, you know as well as we do that you may get picked for the sacrifice!